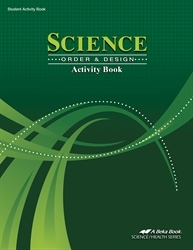 Give your child fun activities to help him apply life science concepts with the Science: Order and Design Activity Book. 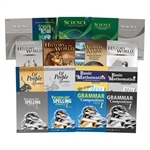 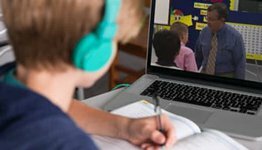 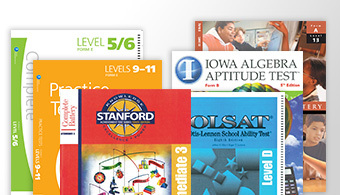 With review exercises, puzzles, diagrams, and essay questions, your child will go over ideas taught within the student textbook. 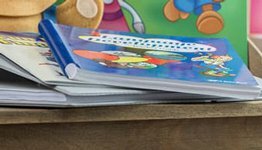 Enhance your child’s understanding of science concepts with this Activity Book.